It's no secret that I have a soft spot for animals, especially dogs. As I read this story and watched the video my heart ached for the poor mother dog that was struck by the car and left for dead. But the puppies' story has a joyous ending and they are now up for adoption. Catch the video after the jump. 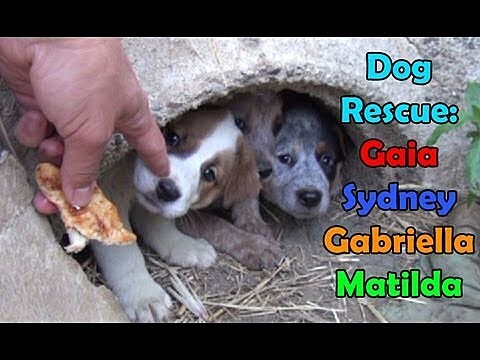 This video has gone viral, and the links are within the story if you would like to make a donation or adopt a puppy.